This is by far the easiest way to make a frittata! 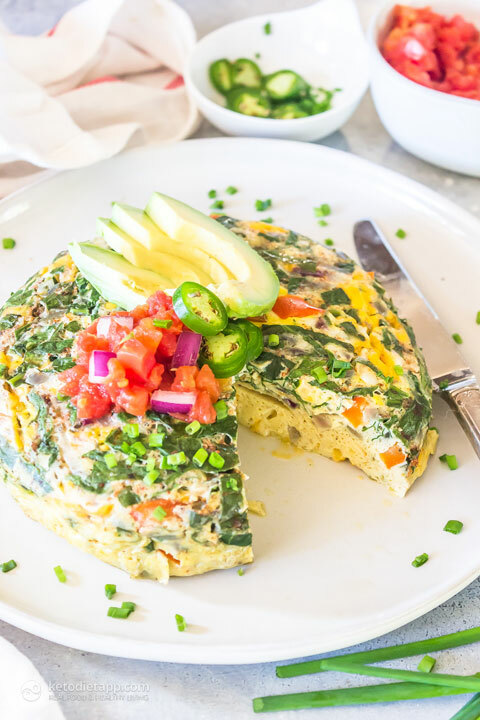 This Instant Pot Frittata is super light and fluffy, great for a crowd, and super versatile if you’d like to switch up the fillings. You could add cooked sausage or bacon, chorizo would be great here too, or even diced ham. We went with a Southwestern theme topping it off with jalapeños, sour cream, and avocado! 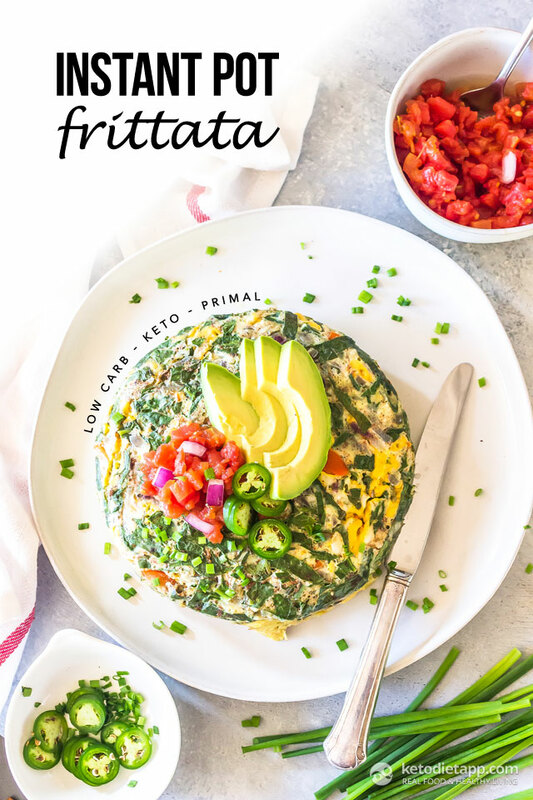 This is also a great recipe for batch cooking as this keto frittata keeps really well in the refrigerator, just make it on Sunday to have on hand all week! Be sure to use a heat proof ceramic baking dish since we’re cooking with pressure here. You could also use a metal cake pan but I’d avoid glass. 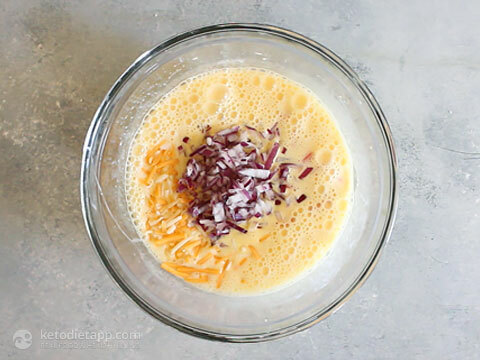 In a medium bowl beat the eggs and heavy cream together until fluffy. 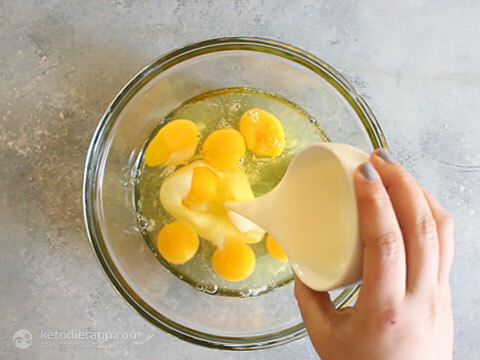 Add in the remaining ingredients and mix to combine. Pour the mixture into a 18 cm (7 inch) lined ceramic baking dish sprayed or brushed with some olive oil or ghee. 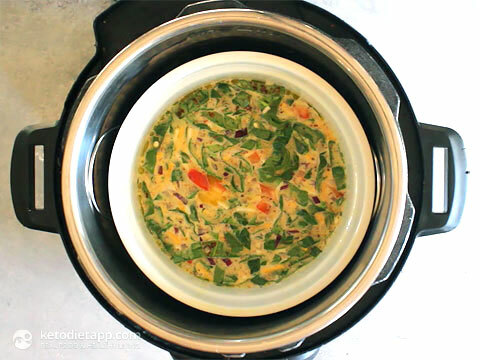 Place one cup of water in the bottom of the Instant Pot, add the steamer rack to the pot and place the ceramic dish on top of the rack. Cover and set to Manual for 12 minutes, high pressure, and then let it naturally release for 15 minutes before removing and inverting onto a serving platter. Mix the chopped tomato and the remaining red onion. Season with salt to taste. Top the frittata with all of the toppings and serve. Store in an airtight container in the refrigerator for up to 5 days. I don't have an instapot, but I do have a new airfryer.. do you think it would also work? 4 eggs instead of 8? Thanks. 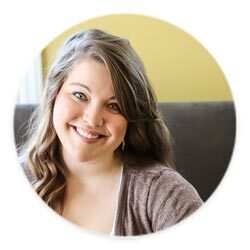 Love your website and I was on keto last year for 8 months than slacked off during the holiday . I vowed to not to that again ! I want it to be my permament lifestyle change. Thank you Stacey, that's a great approach. Don't punish yourself for that, it's always about the "long term" and we are all allowed to have cheat days from time to time  You could either make a taller fritatta (full recipe) or halve the recipe. The eggs should cook through in either case. My Instant Pot does not have a manual button. Which setting should I choose ? What is it that you have lined on the bottom of the ceramic dish? That's a greaseproof baking (cake) liner.